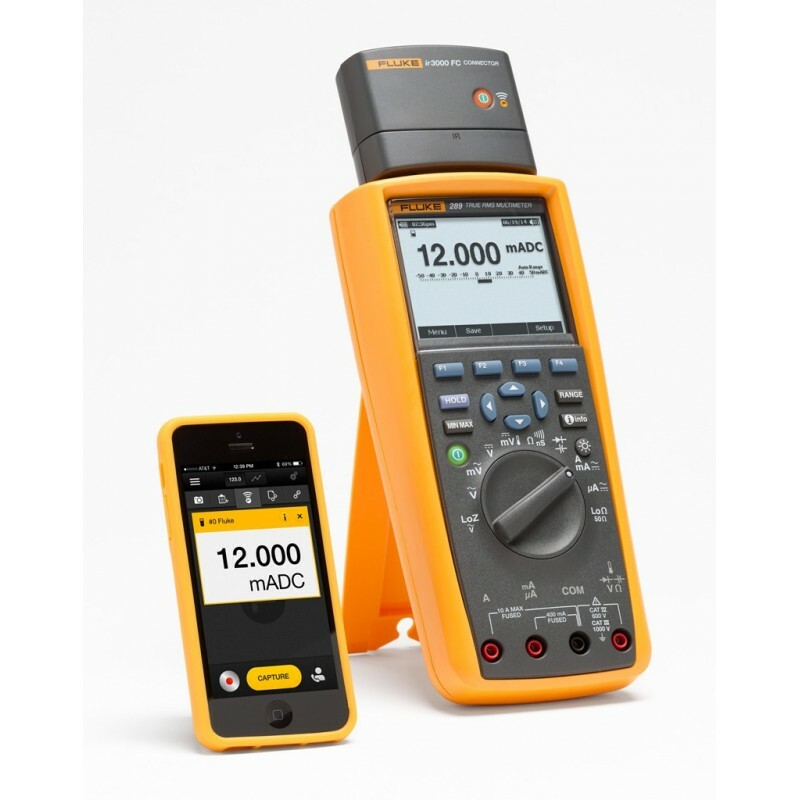 Both multimeters can perform advanced data records unattended and display trend data directly on the screen, without prior transfer to a PC. 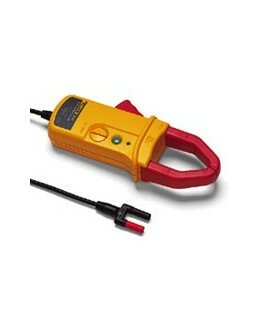 TrendCapture function helps engineers and technicians to identify problems more quickly during the preventive and predictive maintenance (for example). 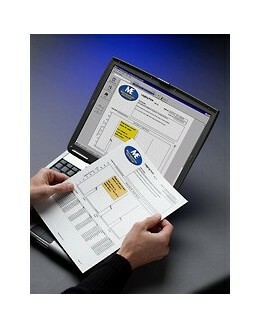 An extra-large screen to display a graphical representation of results. 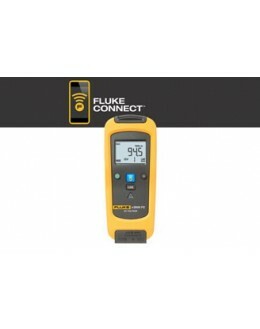 It is provided with an improved user interface with built-in help (information button "i") available in seven languages ​​and an interface to the function keys. 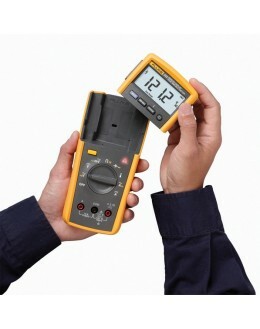 Both meters can record data sessions unattended in the field. 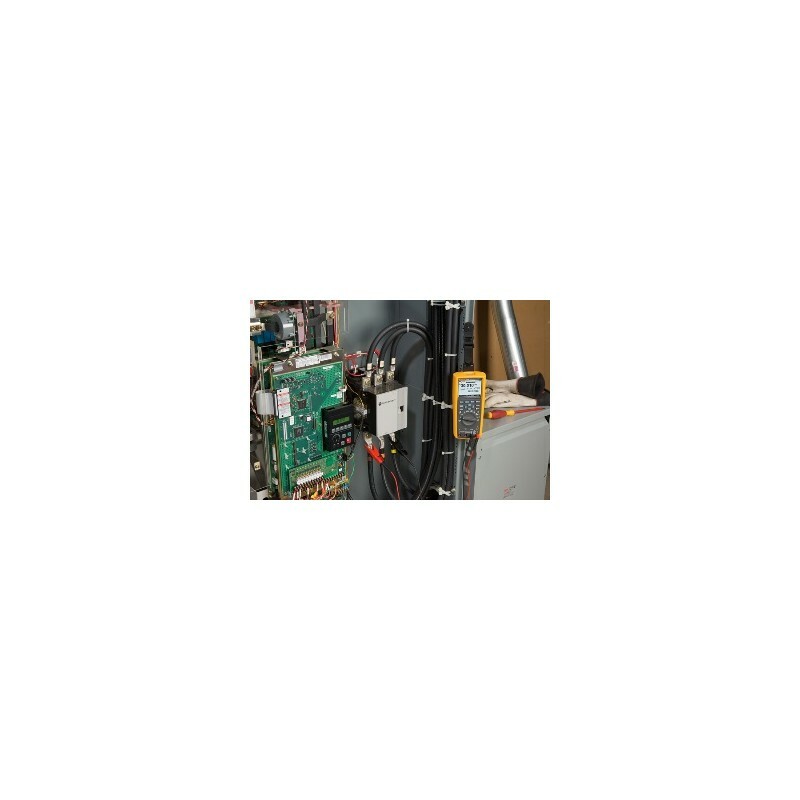 The saved can then be viewed without having to use a PC. 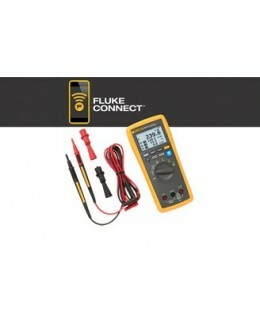 In addition, both devices come with a lifetime warranty. 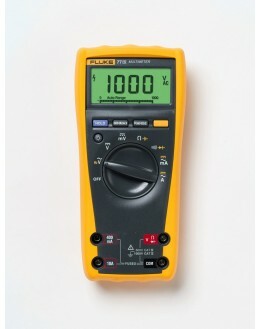 Both Fluke instruments include a large dot matrix display 3 ½ "to 50 000 points of 320 x 240 pixels, allowing the visualization of multiple sets of measurement. 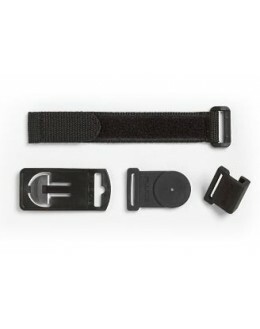 The screen also features a white backlight 2 position and will display screens integrated contextual help. 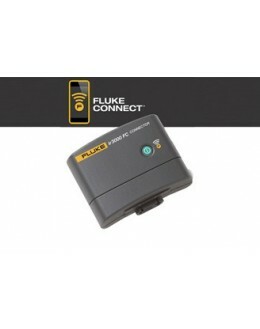 The device configuration is customizable to save time and improve productivity. 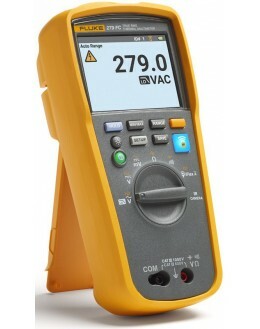 Several recording options and automatic time stamping allows easy recall of measuring fields, While a PC interface provides easy transfer of data. 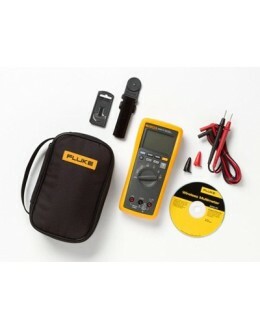 FlukeView ® Forms PC, optional, allows users to document, store and analyze measurements, then convert them into professional-quality documents. 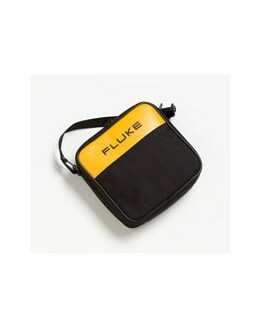 New Fluke can store up to 15,000 steps. 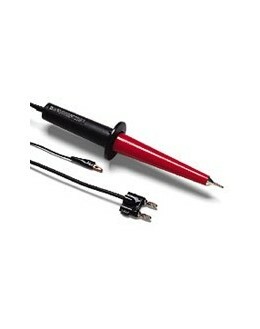 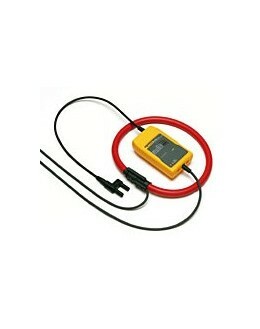 They measure the true RMS (TRMS) voltage and current for accurate measurements of nonlinear signals. 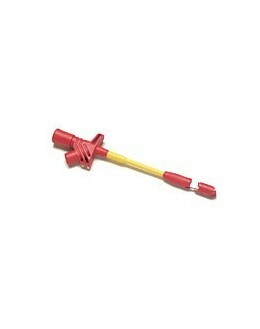 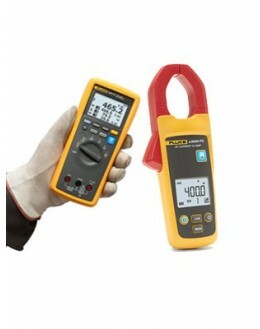 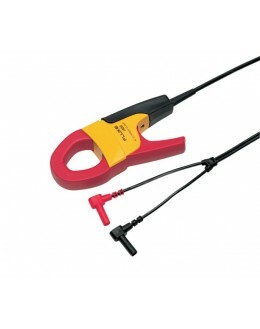 They have a capacity range of 50 mF and can measure up to 10 A (or 20 A for 30 seconds). 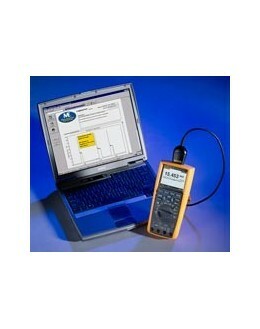 Capture transient peaks can record up to 250 microseconds. 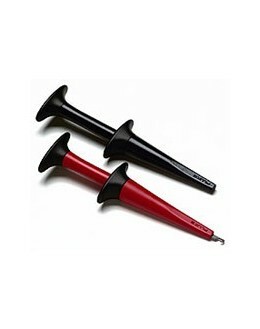 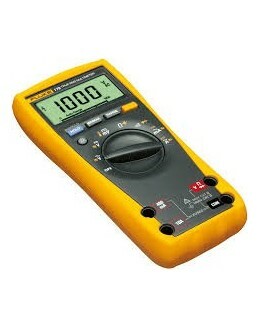 A method of measure used to subtract the lead resistance test measures low resistance or capacity. 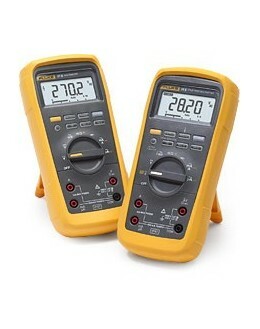 Both meters are equipped with batteries with a life of 200 hours. 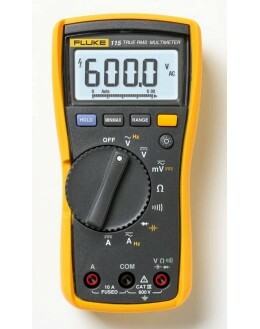 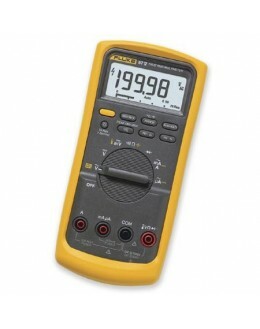 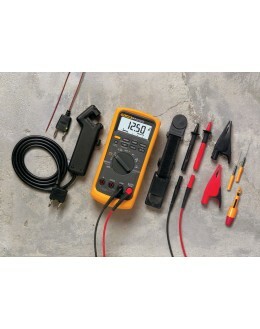 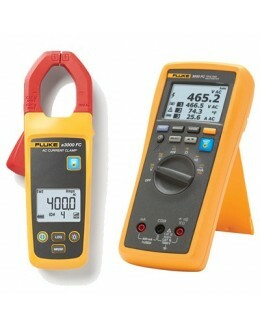 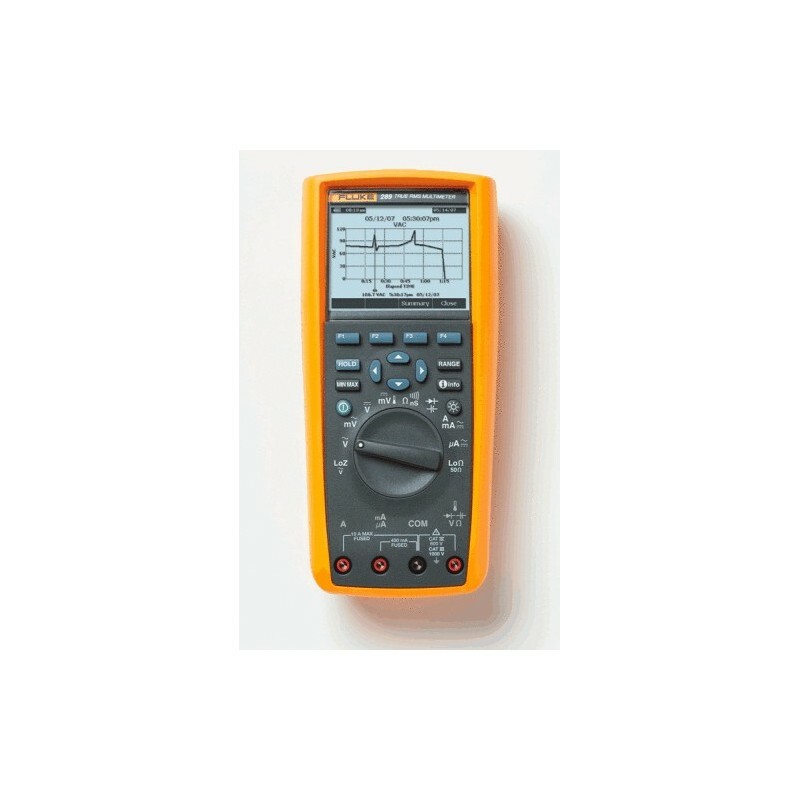 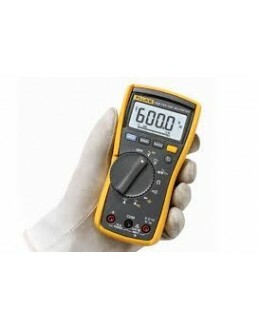 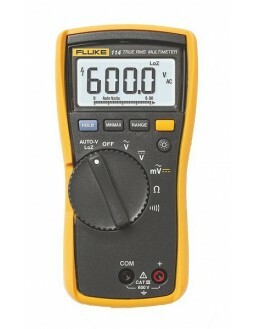 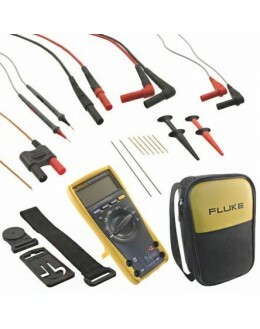 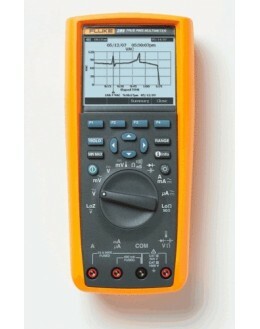 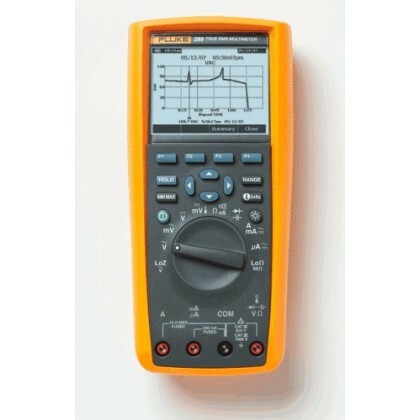 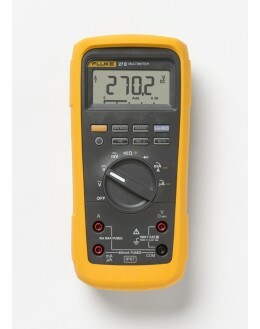 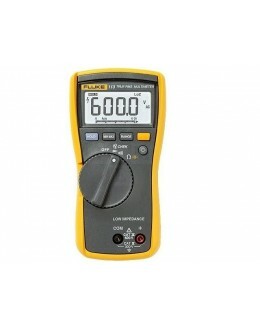 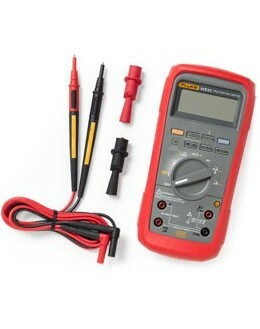 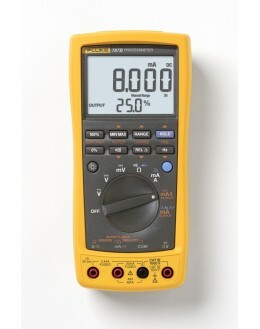 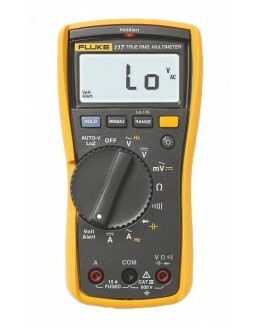 The Fluke 287/289 offers a bandwidth of 100 kHz AC and a basic DC accuracy of 0.025%. 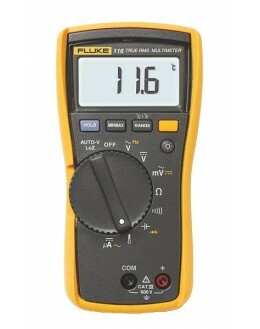 It includes a function of temperature. 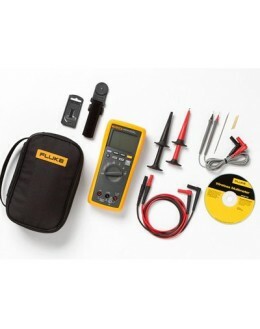 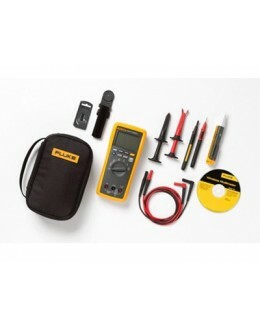 Fluke multimeters are known for their robustness, lifetime warranty, their security levels, the lifetime of the product and low total cost of ownership. 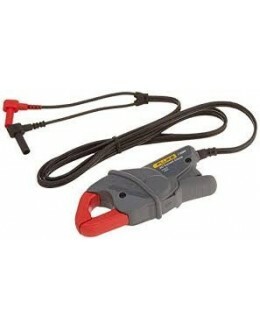 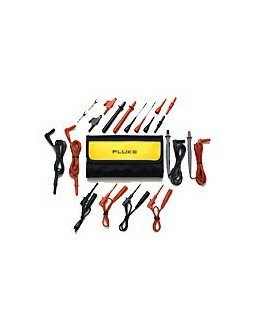 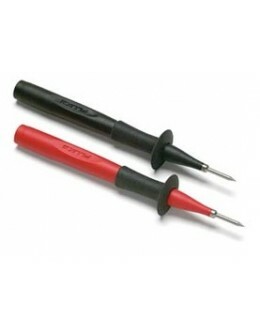 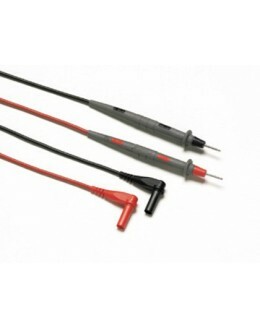 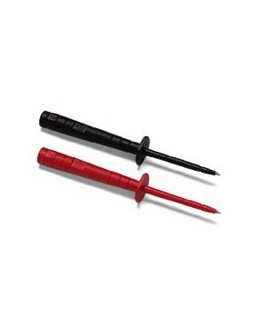 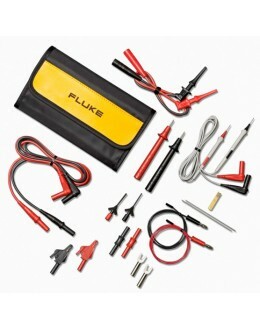 The Fluke 287/289 Dsistent with peak voltage of 8000 V dangerous due to load switching and faults occurring at the level of industrial circuits. 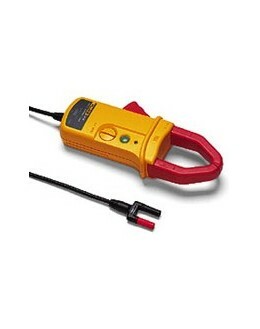 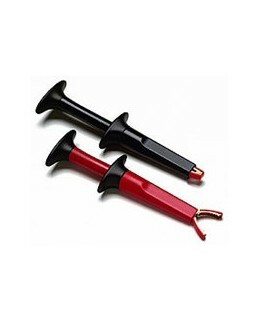 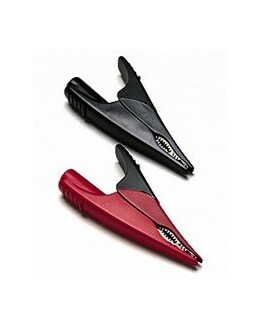 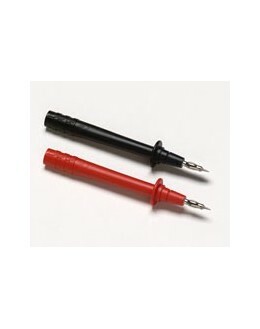 In addition, they comply with standards for electrical safety IEC (Second Edition) and ANSI. 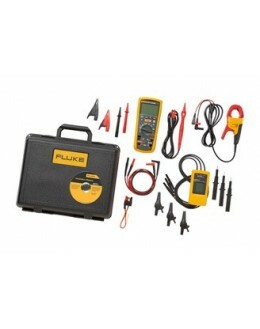 It can diagnose problems in electronics, automated systems, power distribution and electromechanical equipment. 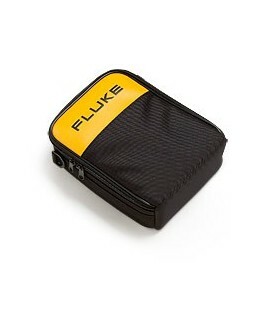 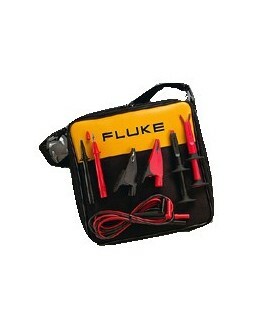 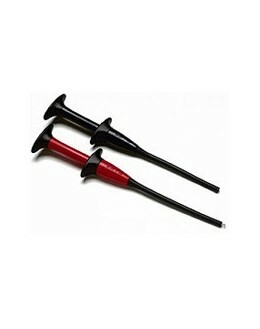 The Fluke 287 and Fluke 289 are available as kits combined FlukeView ® Forms specific. 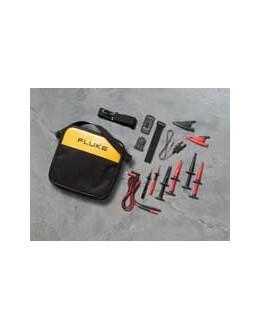 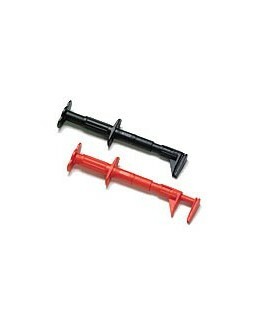 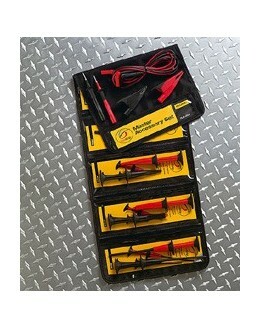 These kits contain the software, cable and accessories.